Ready, Set…wait, hold on a second…. So many possibilities! This is my favorite moment in a trip calculation. To where? To when? And most importantly, what was cooking when I plan to arrive? My copy of The Temporal Atlas helps immensely with organizing my thoughts. More later on this prodigious book! 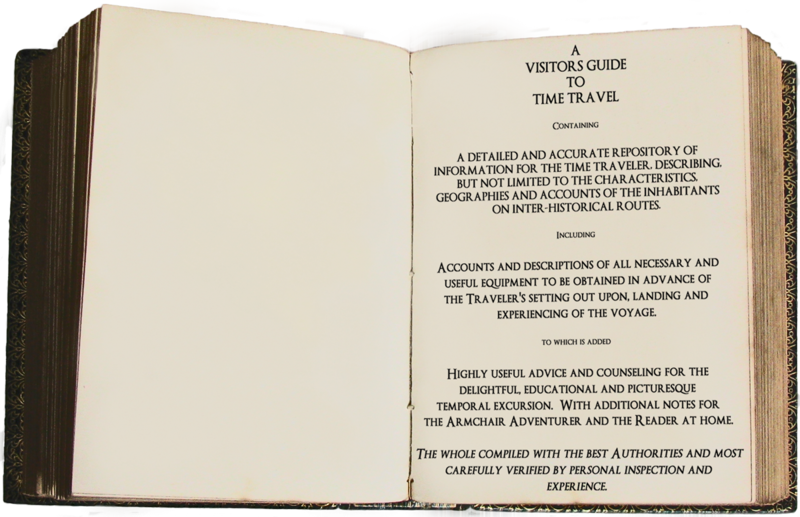 From time to time, I will share selected pages from “A Visitors Guide to Time Travel”, the indispensable reference book for the intrepid Time Tourist (or for those just curious of what all the fuss is about). Although I try to remain as true to the original recipes as possible, adapting them for a present-day cook may involve substitutions, merely because some components listed are either poisonous or simply unobtainable today. Sadly, my experiments with bringing back with me some of these ingredients to the present day have failed and resulted in more than a few small explosions; minor flare-ups, I assure you. All Armchair Foodie Time Travelers must have a “go to” cookbook and this will be it! All of the recipes contained herein are drawn from the cookbooks used by chefs during the period of each temporal journey. Often these old receipts (or recipes as we call them in the present) are no more than lists of ingredients. 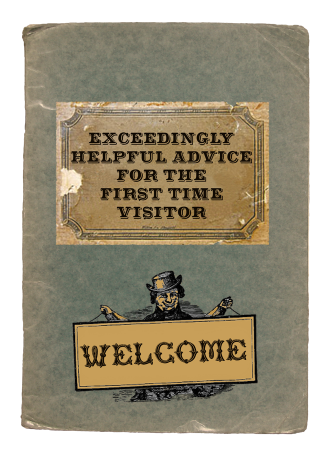 I assure you that each recipe will provide an intriguing taste trip to the past. Like all good travelers know, sometimes the best way to enjoy the journey is to just plunge in and see where you end up. 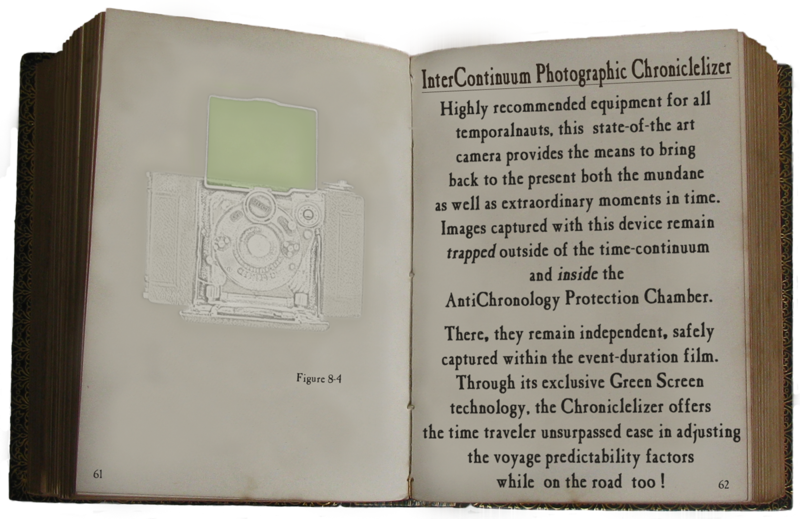 These chronicles will contain photographs and details of my voyages to the past as well as information on the instruments that I use for time travel. 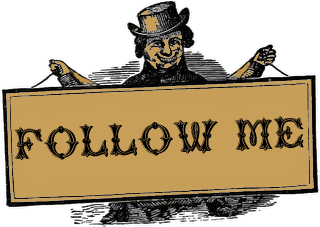 I will endeavor to provide the reader with appealing historical recipes of the glorious food that I encounter in the course of my temporal ramblings. All recipes will be drawn from period cookbooks of course! Every journey has to start sometime and it just so happens that I choose now. You see, I am a Temporalnaut, a time tourist if you will. Our worlds are nearly identical, although where I come from, time travel is common and legend is real. Time exists all at once and the boundary between reality and fantasy may merge. I will endeavor to bring back, with my trusty equipment, photographs and reflections of my temporal travels. So you, the arm chair foodie time traveler, join me and enjoy the trip.